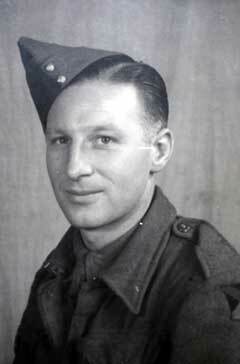 Private Edward Rathbone served with the 8th and 1st Battalions of the King's Own Royal Regiment during the Second World War. 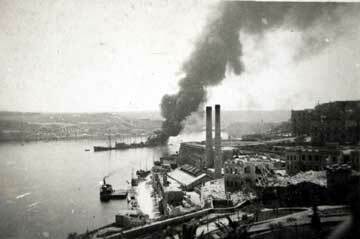 This service took him to Malta, Palestine and Italy between 1941 and 1945. 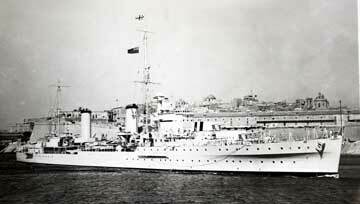 HMS Manchester on board which the 8th Battalion King's Own had attempted to sail from Gibraltar to Malta in July 1941. 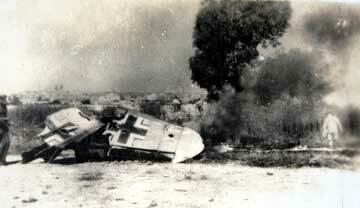 The Manchester was torpedoed by Italian aircraft and had to return to Gibraltar. 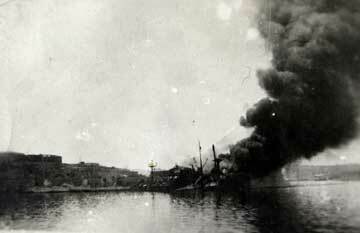 Seven men from the battalion were killed. 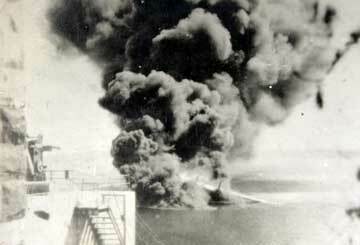 A number of the ships crew were also killed and injured. 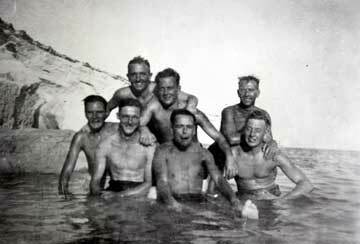 HMS Arethusa was the ship on board which some of the 8th Battalion finally arrived in Malta on 2nd August 1941. 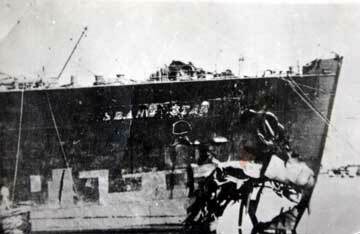 The merchant ship 'Brisbane Star' which had been torpedoed in the bow, but still managed to continue her journey to Valletta Harbour, Malta, with urgently needed supplies. RAF Bristol Beaufort torpedo bomber at Luqua Airfield, Malta, 1942. 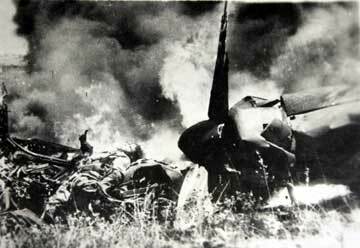 This was the RAF's main land based torpedo bomber and those based on Malta attacked Axis shipping between Italy and North Africa. 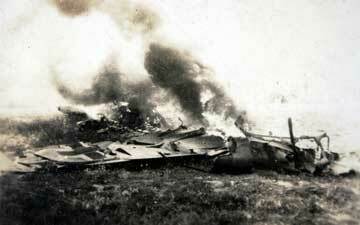 RAF Bristol Beaufighter at Luqua Airfield, Malta, 1942. This was a long range fighter based upon the Beaufort torpedo-bomber. 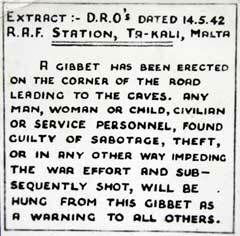 The gibbet at the RAF station Ta-Kali, Malta along with the warning. 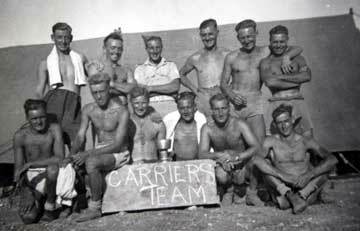 Carrier 'Messines' at Gomerina, Malta, 1942. Note the stone wall camouflage. Each carrier appears to have been named after a regimental battle honour. 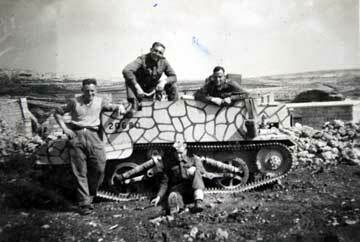 A carrier of the 8th Battalion, Gomerina, Malta, 1942. 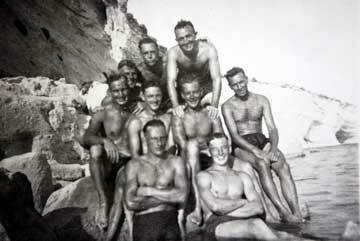 Private Edward Rathbone, stood left, in the carrier 'Gibraltar' at Gomerina, Malta, 1942. 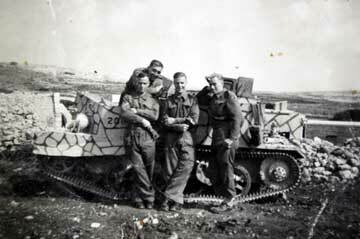 A carrier of the 8th Battalion at Gomerina, Malta, 1942. 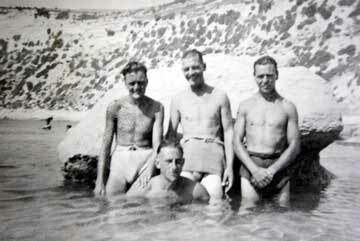 Five soldiers of the 8th Battalion at Luqua Aerodrome, Malta, when the carrier platoon was attached to the Royal Air Force in 1943. 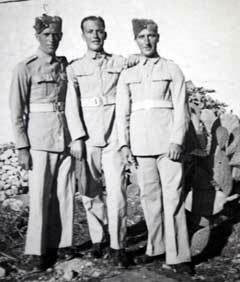 Three soldiers of the Carrier Platoon, 8th King's Own, Malta 1943. 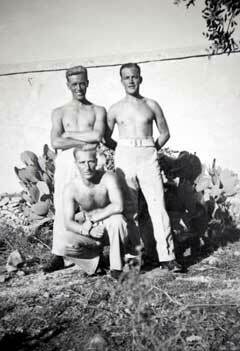 'Jock' a soldier of the Carrier Platoon, 8th King's Own, Malta 1943. 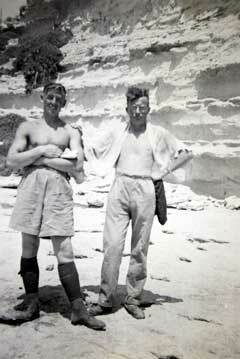 Private Edward Rathbone (left) and another soldier of the 8th King's Own, Malta, 1942/43. 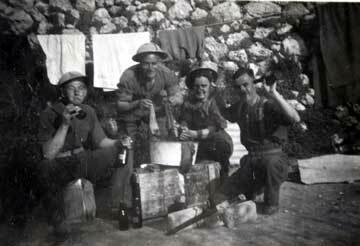 Private Edward Rathbone (with pipe) and other soldiers of the 8th King's Own, Malta, 1942/3. 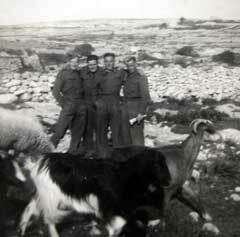 Four soldiers of the 8th King's Own and some goats at Mtarfa, Malta, February 1943. 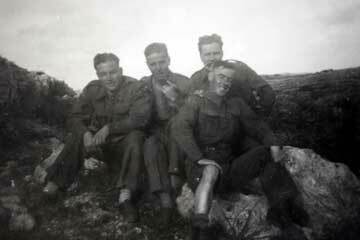 'A few of the lads' of the 8th King's Own, Malta, August 1943. 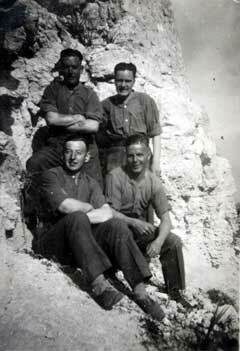 Private Edward Rathbone is front left. 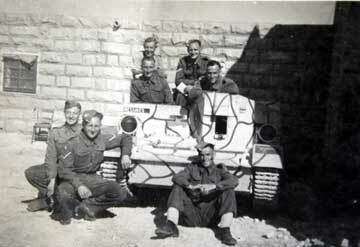 8th King's Own in Malta, March 1943. 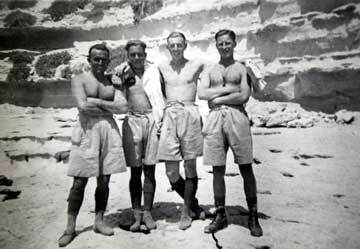 Four soldiers of the 8th King's Own, Malta, 1943. 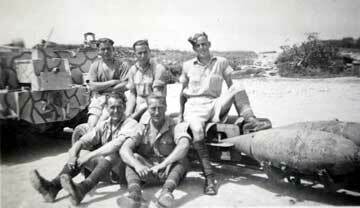 Soldiers of the 8th King's Own in Malta, Private Edward Rathbone is in the rear centre. 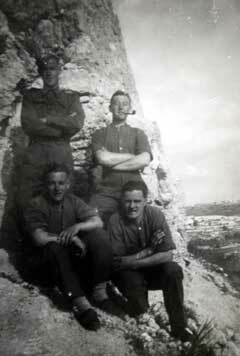 Soldiers of the 8th King's Own in Malta, Private Edward Rathbone is front right. 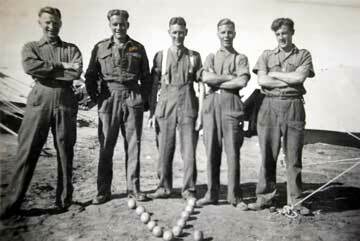 Soldiers of the 8th King's Own at the recreation camp at Tas Silg, near Marsaxlokk, Malta, Summer, 1943. 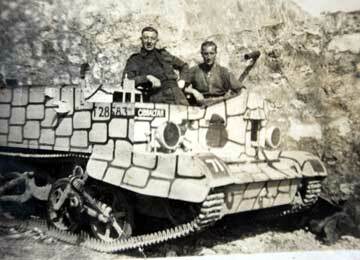 Malta pre-war. Maltese Cab, horse drawn. 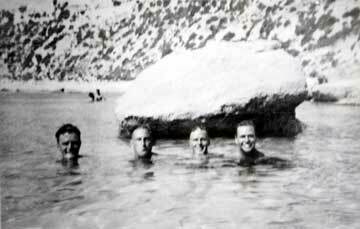 Malta pre-war. Maltese lace worker. 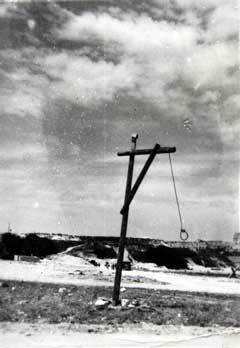 Malta pre-war. Marsamuscetto Ferry Landing Place, Valletta, Malta. 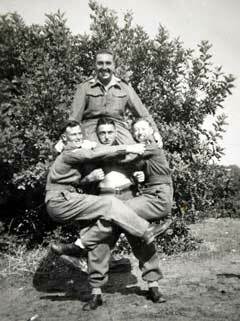 A professional wrestler before the war the unknown soldier is seen lifting three other soldiers, including Private Edward Rathbone on the right. Known only as 'Sylvest' he is seen here practising for a 'strong man' act which was given in a concert in Palestine, probably Christmas 1943 or early 1944. 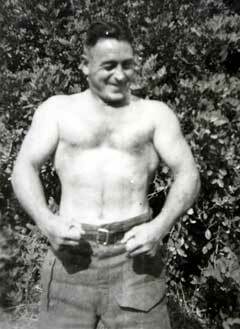 'Sylvest' the strong man of the 8th Battalion, Palestine, 1943/4. 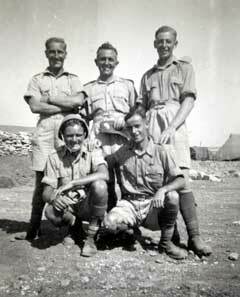 Five soldiers of the 8th King's Own, described on the rear as 'Four Scots pals and a Welsh mate, Palestine, Christmas, 1943'. 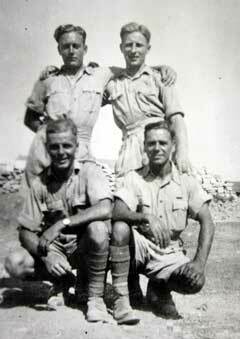 Soldiers of the Carrier Platoon, 8th King's Own, Palestine, Christmas 1943. Private Edward Rathbone is seen with the plant pot on his head. 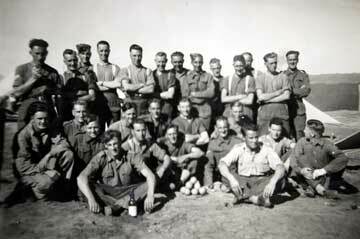 Soldiers of the Carrier Platoon, 8th King's Own, Palestine, Christmas 1943. 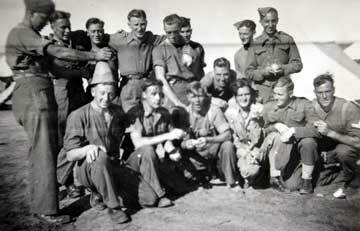 'Sylvest' being held back by others of the Carrier Platoon of the 8th King's Own, Palestine, 1943/4. 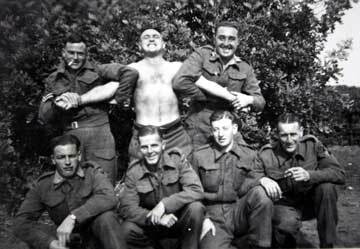 Private Edward Rathbone is third from left in the front row. 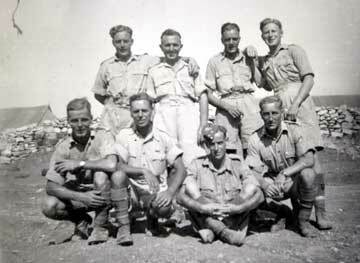 Soldiers of the Carrier Platoon, 8th King's Own, Nathanya Rest Camp, Palestine, February 1944. 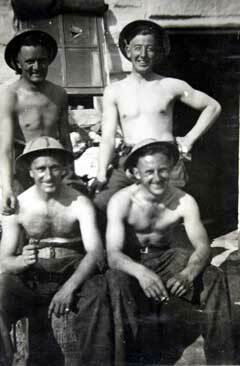 Private Edward Rathbone is second from the right. 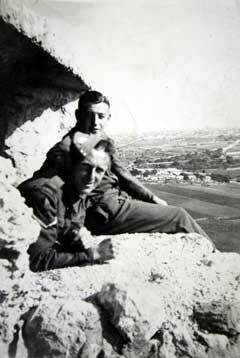 Soldiers of the Carrier Platoon, 8th King's Own, Nathanya Rest Camp, Palestine, February 1944. 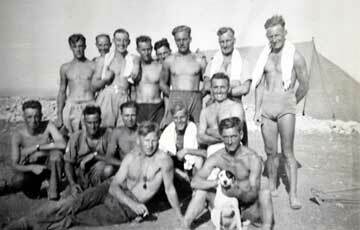 Private Edward Rathbone is stood at the rear. 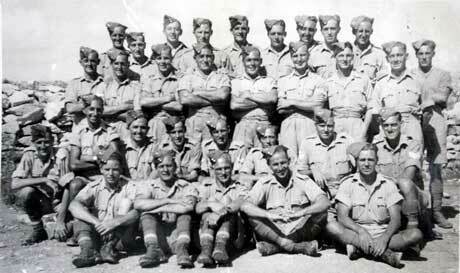 Soldiers of the Carrier Platoon, 8th King's Own, Nathanya Rest Camp, Palestine, February 1944. 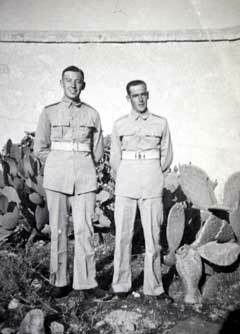 Private Edward Rathbone is stood on the right. 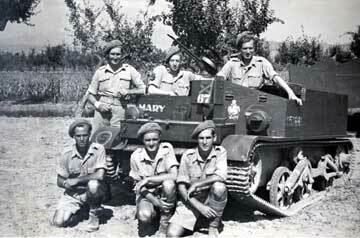 Bren Gun Carrier 'Mary' with some members of the Carrier Platoon, 1st Battalion, King's Own, Arezzo, Italy, September 1944. 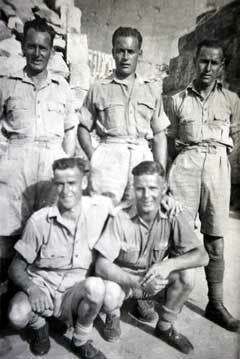 Centre rear is Private Edward Rathbone, and it is believed that left and centre of the kneeling group is Privates Dan Kinvig and Bernard Karren, both from the Isle of Man. 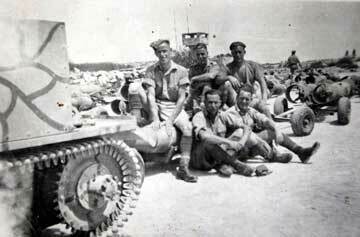 The 10th Indian Division badge can be seen on the front of the carrier above the number '67' To the right of that appears to be a badge of the Isle of Man. 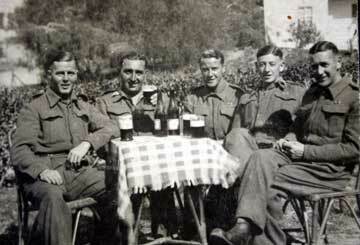 Carrier Platoon, 1st Battalion, King's Own Royal Regiment, Arezzo, Italy, September 1944. 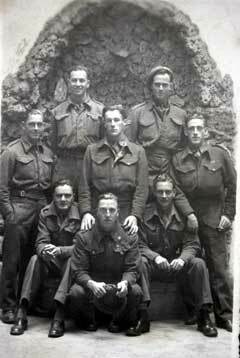 Private Edward Rathbone is 13th from the left in the middle standing row. 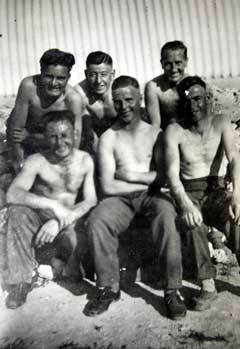 Private Robert Huddleston, from Windermere, is fourth from the left on the back row. 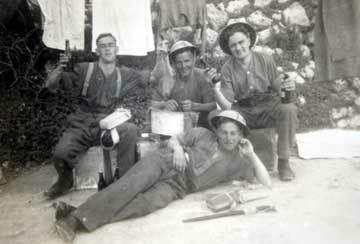 Members of the Carrier Platoon, 1st King's Own, in Rome, 1944. 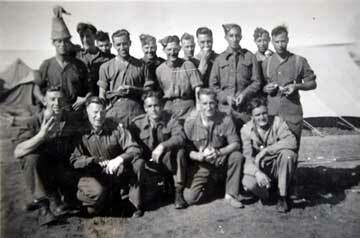 Left to right, rear row, Privates 'Wac' Walters and Bert Corlett. 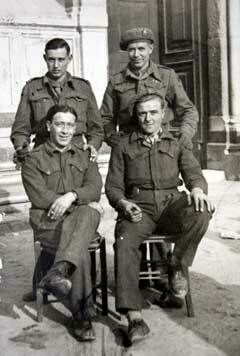 Left to right, middle row, Privates Billy Varey, Ernie Morris and Oliver Kelly. 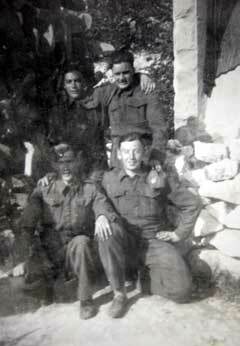 Left to right, front row, Privates Bernard Karren, Bob Gee and Don McKellar. 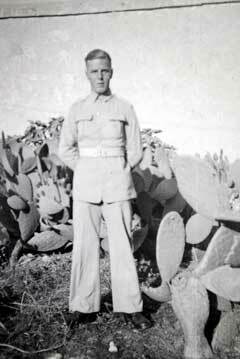 Private Edward Rathbone, Italy, 1944/5. 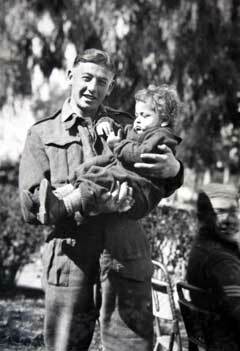 'Ted' served with the 8th Battalion King's Own in Malta and remained with the battalion when it was re-designated in Palestine in 1944 to the 1st Battalion of the King's Own. 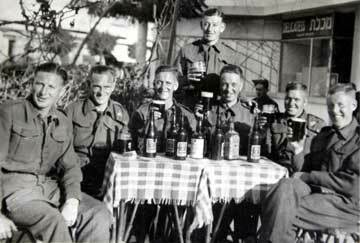 The 1st King's Own then served in Italy in 1944 and 1945. 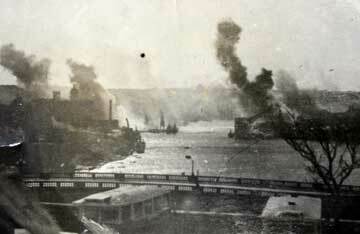 His collection of photographs were acquired by the museum by purchase at auction in August 2008. 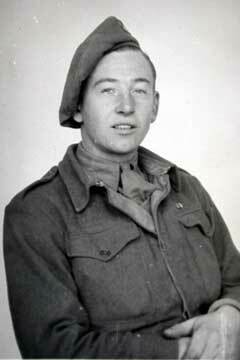 Private 'Jock' Liddle, 1st King's Own, Rome, 1944. 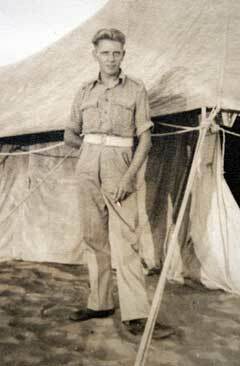 Private 'Wac' Walter, 1st King's Own, Rome, 1944. 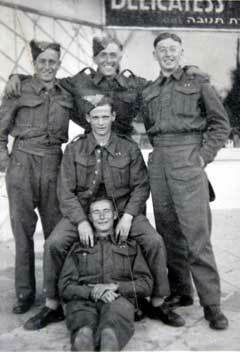 Four unknown soldiers of the 1st Battalion King's Own in Rome in 1944. 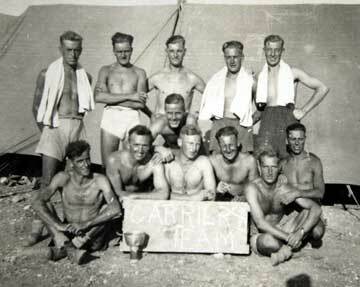 The Carrier Platoon of the 8th Battalion, King's Own, Malta, in 1941. 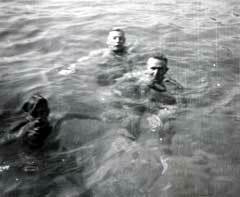 The original photograph was printed in reverse. 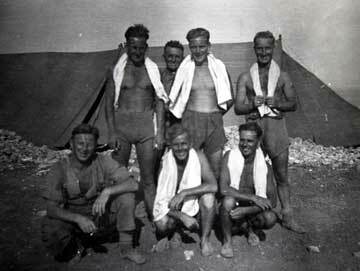 Pte Edward Rathbone is third from the left in the back row. Long stream of walking prisoners being watched over by a British tank. 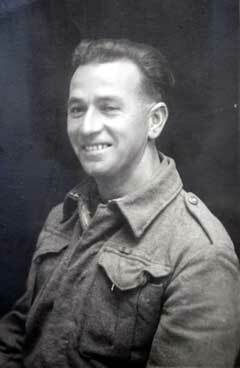 This soldier is only described as 'Joe, My Mate Killed, Italy, 1944'. 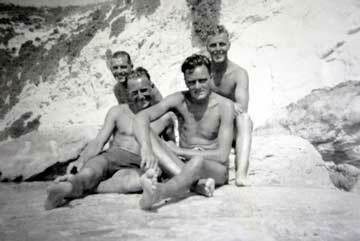 The photograph appears to have been taken whilst he was in Malta. Display stand at Birmingham War Weapons Week, including a King’s Own Lance Corporal with signalling equipment and a King’s Own private soldier with motorcycle. Assume that the private is Private Edward Rathbone. Same image as KO0653/02 No. 1 Infantry Pioneer Training Centre, KORR (gift of Adjutant of the unit). Lower Peover is in Cheshire, just south of Knutsford. 50 Lire Bank Note, circa 1943, Italy. Number I21 005403. Names transcribed on to separate piece of paper from bank note. List of names of members of the Carrier Platoon, 8th and 1st King’s Own. 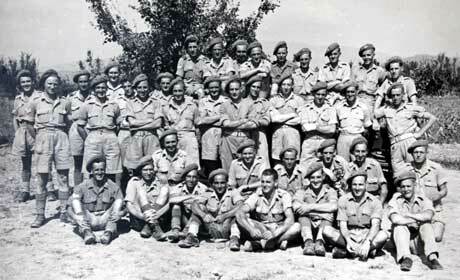 Probably relating to a group photograph, possibly of the 1st King’s Own in Italy, 1944/4. 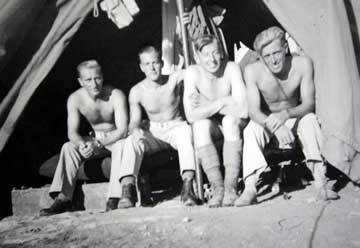 Group of 13 soldiers of the 8th King’s Own in Malta, outside tent, possibly at rest camp. 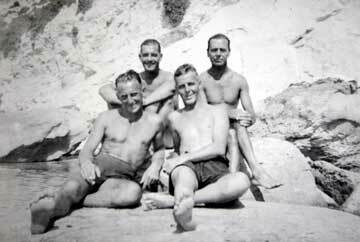 Summer 1943.